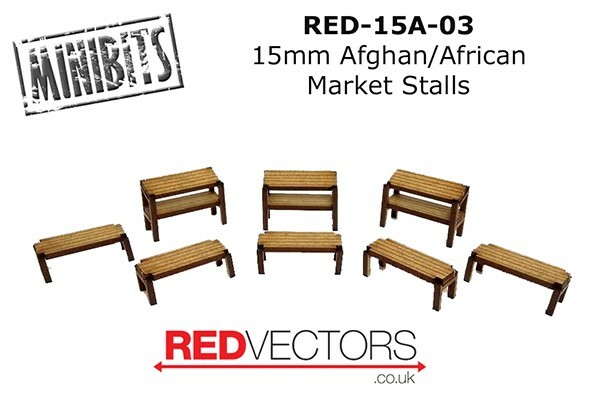 We've got another batch of the excellent Red Vectors designs sorted and available on the website now! 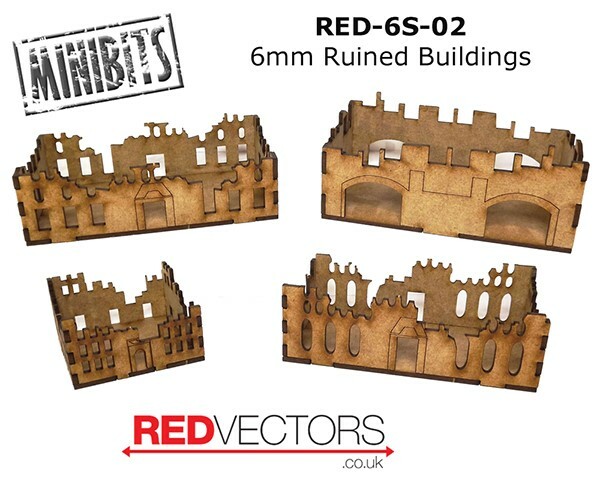 First up we've got some Sci-Fi designs in 6mm and 15mm, with some handy ruins and some excellent habitation modules. 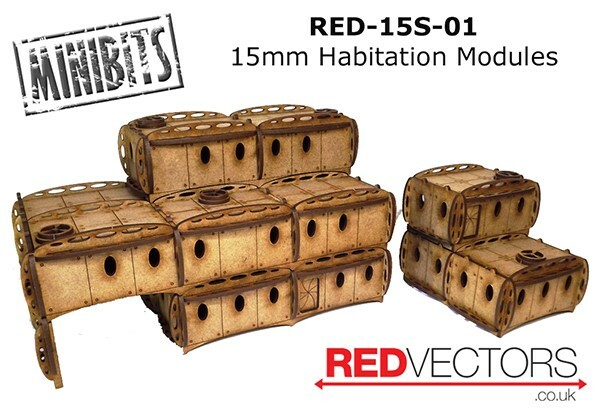 The modules are as you might guess, modular, and can be stacked in all manner of configurations. The tops come out of these as well, to allow you to furnish the internals as well. 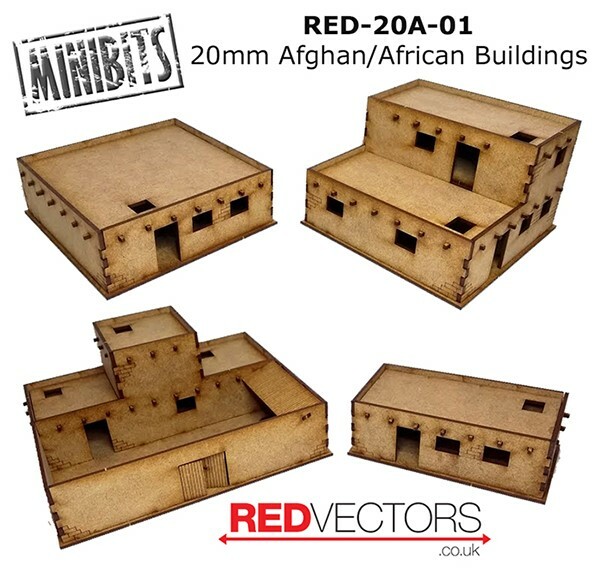 Secondly we've got a selection of buildings suitable for North Africa, Afghanistan or the Middle East, this time in 15mm, 20mm and 28mm options. 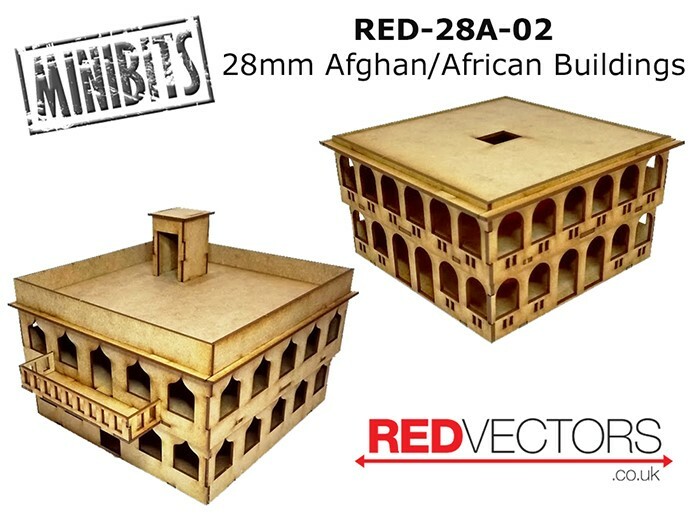 There's a 4 pack of basic buildings and then a twin pack with a couple of more ornate styles in, plus some market stalls as well! As with the Sci-Fi modules, the roofs can be removed from all of these to allow you to get inside. And a pics to tempt you in! We've got some more to come soon as well, right after we get done with Salute! and running until the 16th April. All you need to do is insert the code NOTSALUTE2018 when ordering. 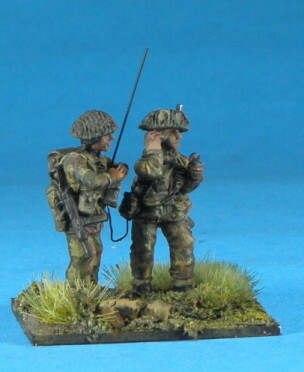 BWS 2 A set of 5 Officers and a radio operator and Officer figure, dressed in the late war Windproof camo suits. 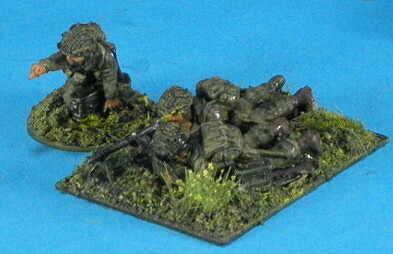 These figures are depicted wearing the M43 uniform. After the D-Day Operations the US Paratroopers were reequipped with the new model 43 uniform and it was in this uniform that they made the drops for the Market Garden and Varsity (crossing of the Rhine) operations and took part in the Battle of the Bulge. 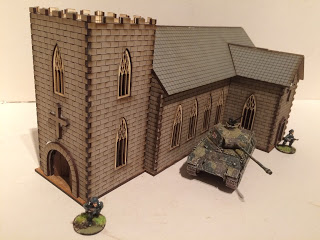 Latest releases for our 20mm Normandy range of prepainted building kits is a Norman church. 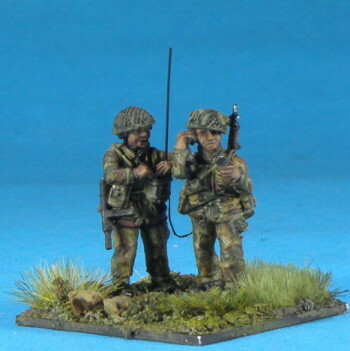 This follows on from 2 of our best sellers, the 15mm and 28mm versions of the same models. This model is available now. 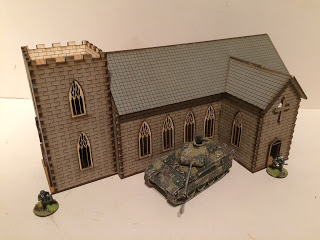 Please also check out our sale page for some bargain sets.